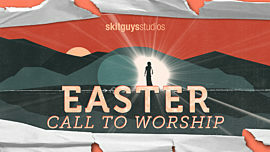 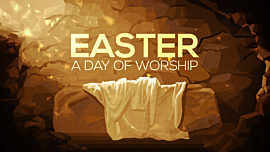 This energetic worship introduction is perfect for Palm Sunday or any time during the Easter season. 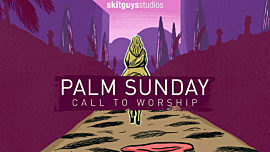 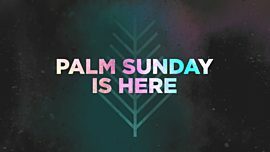 Scripture verses from Zechariah, Matthew & Isaiah blend with stylized low-poly artwork depicting Jerusalem, Jesus riding on a donkey, palm branches, and ultimately the cross, pointing to salvation. 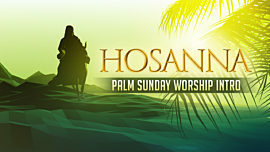 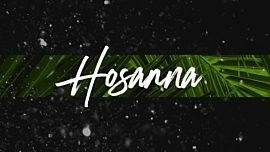 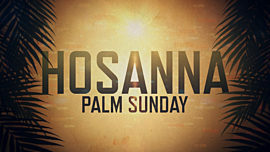 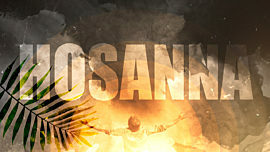 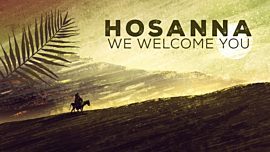 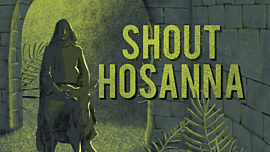 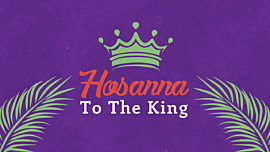 Hosanna to the King of Kings!